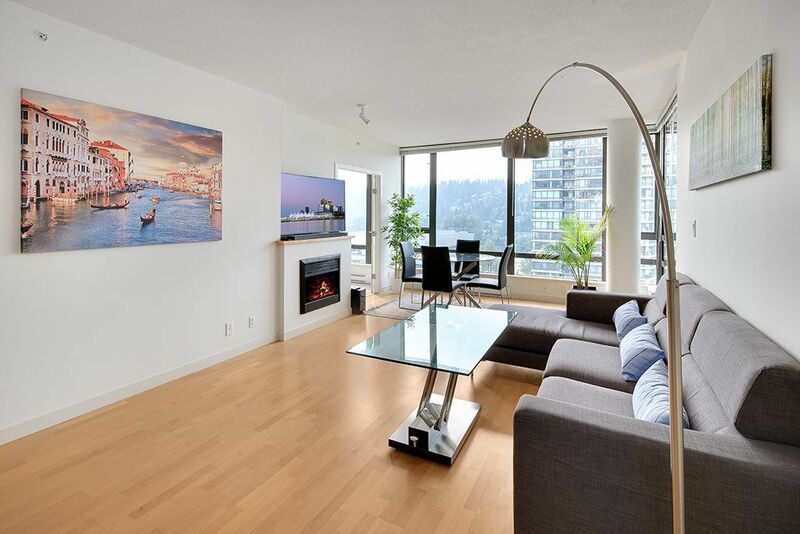 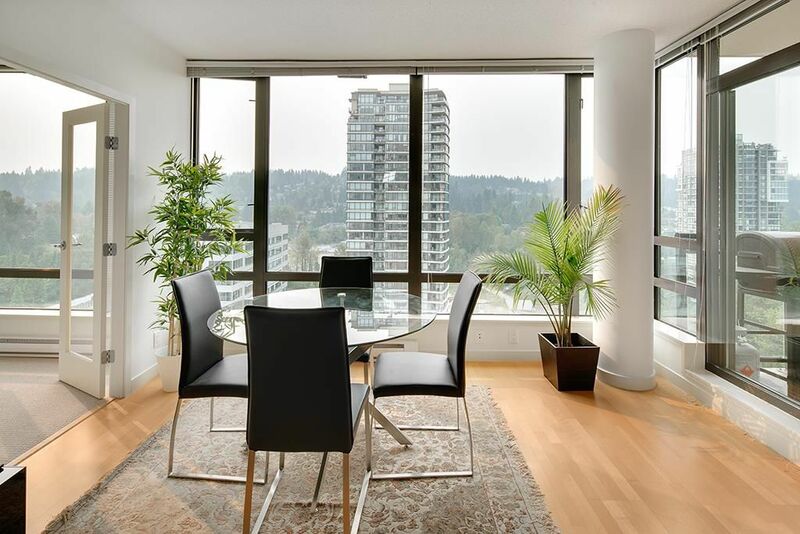 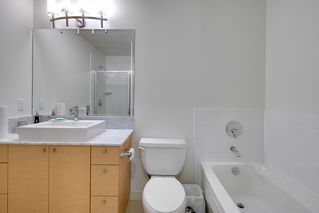 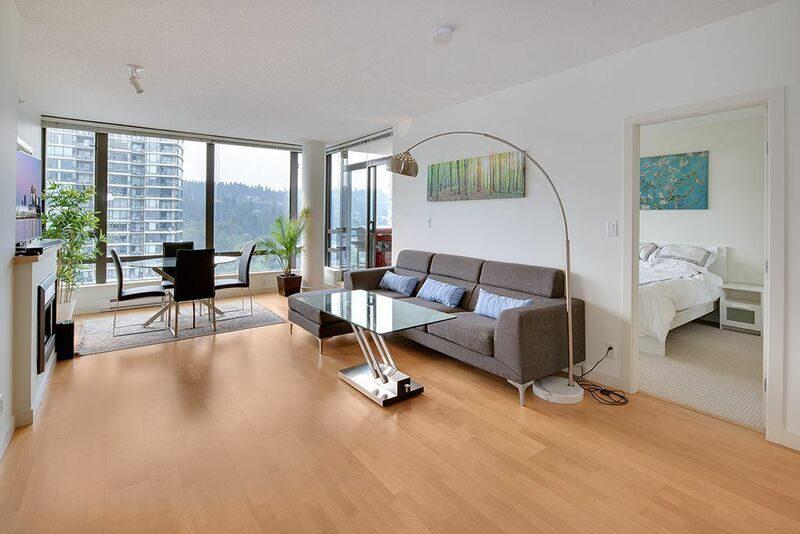 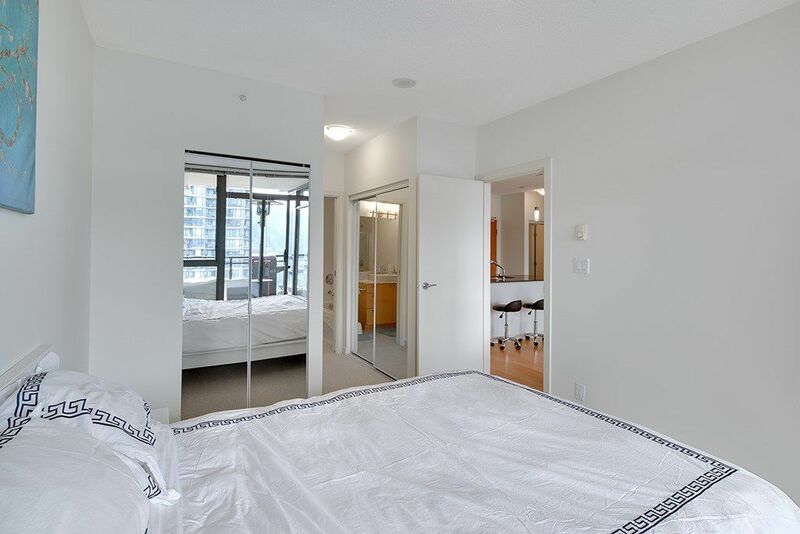 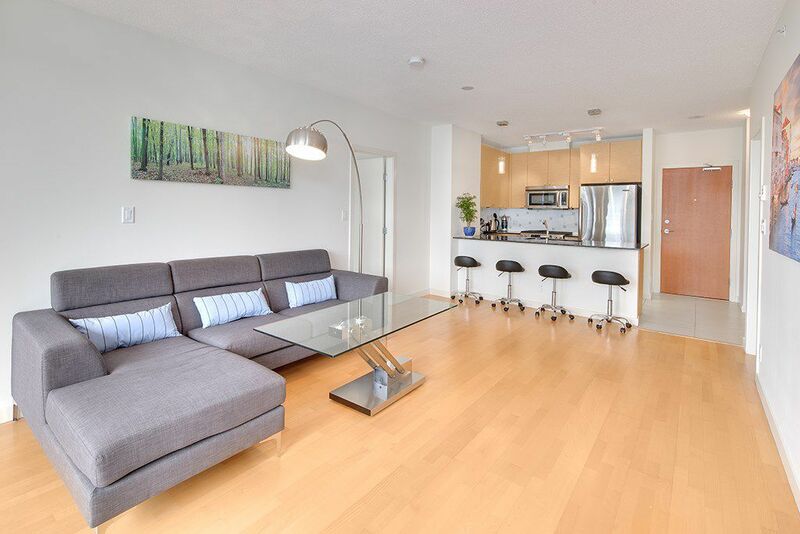 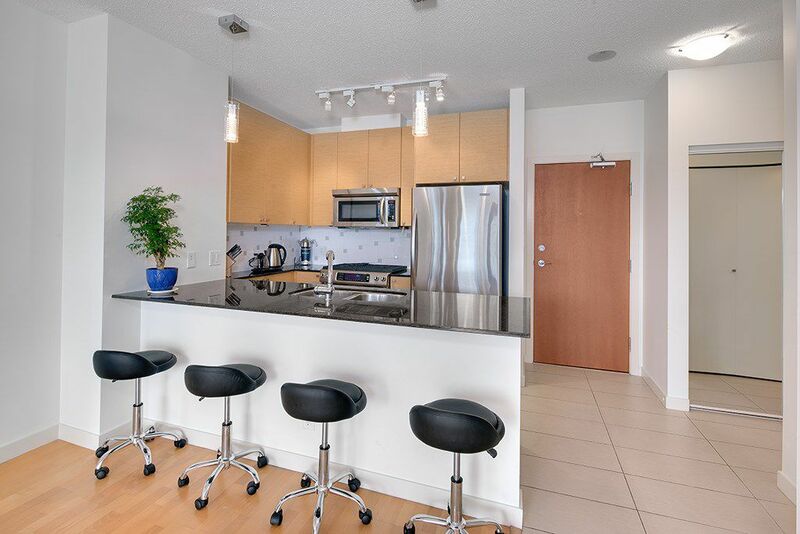 Bright & spacious 2 bdrm+ Den (with window), 2 bath unit with southeastern exposure in Aria I. 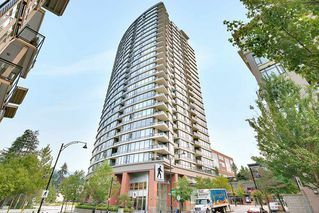 Fantastic unit with floor to ceiling windows, separate bedrooms on the opposite sides, big covered balcony, New carpet, New paint & New front loading washer & dryer. 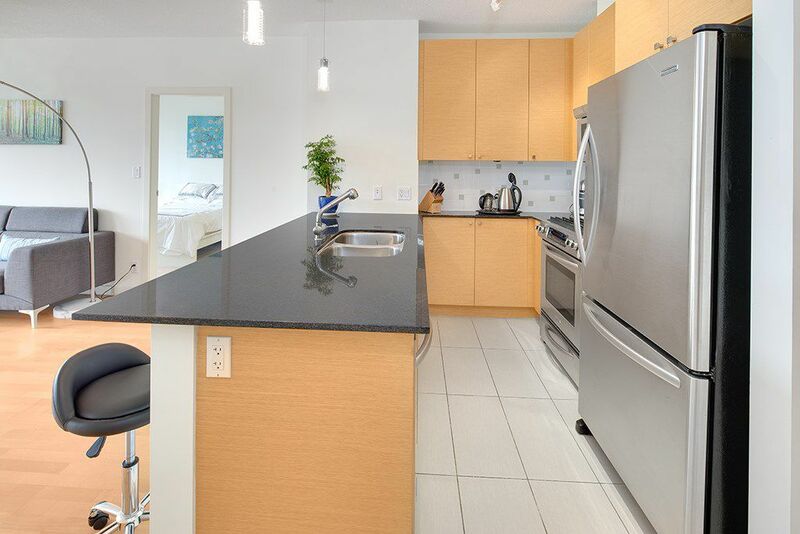 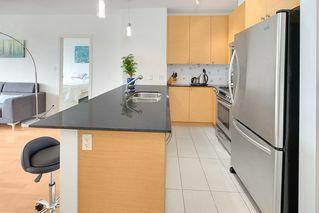 Functional open kitchen with granite countertops, S/S appliances & gas Stove. 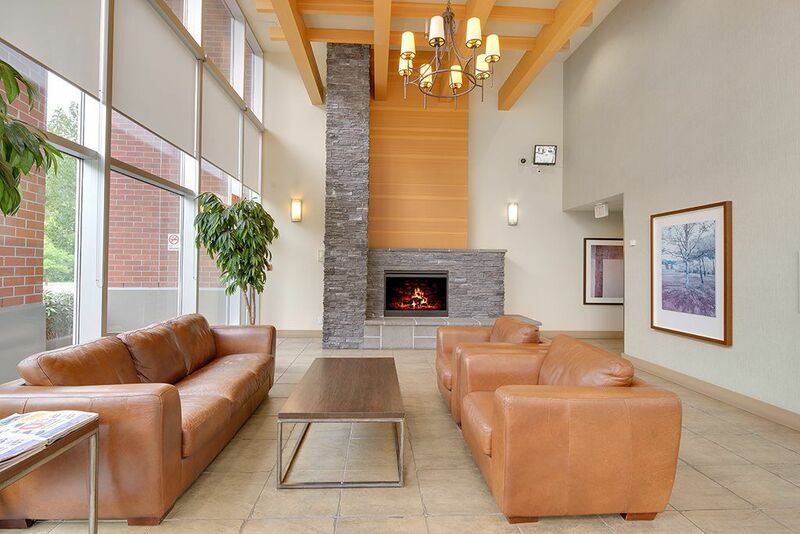 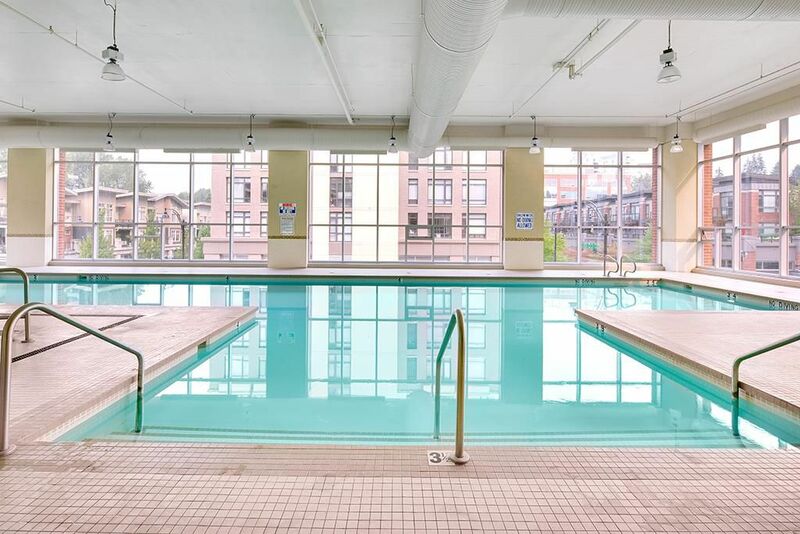 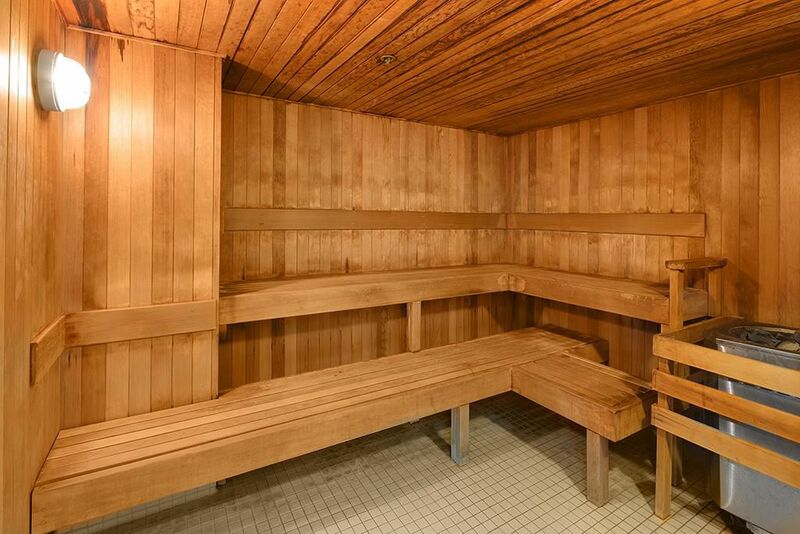 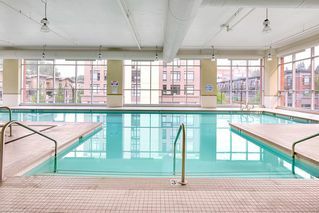 Resort style amenities include Indoor Pool, Jacuzzi, Steam Room, Sauna, Fully Equipped Exercise Room, Squash Court, Big Lounge with Kitchen, Meeting Room & Games Room. Thrifty Food, Starbucks, Liquor Store, Banks, Restaurants and more inside the Village and nearby. 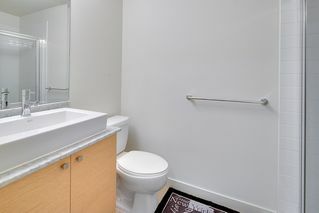 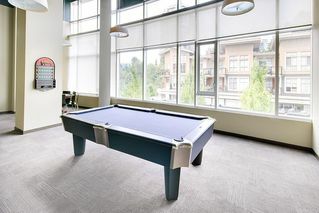 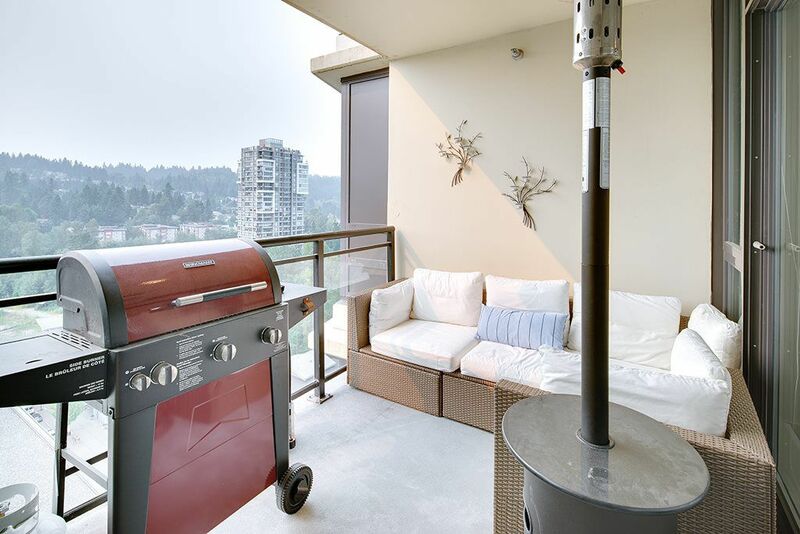 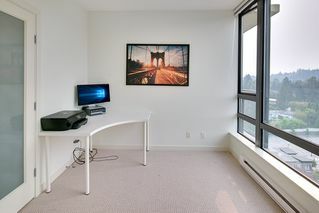 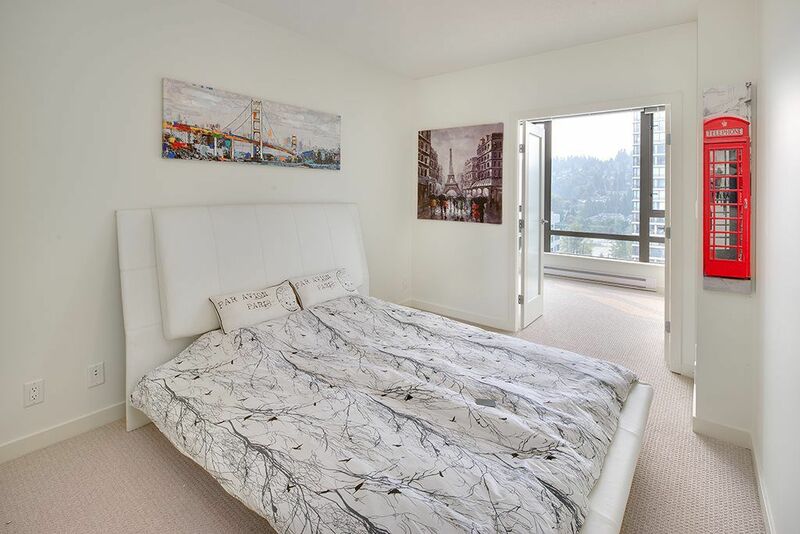 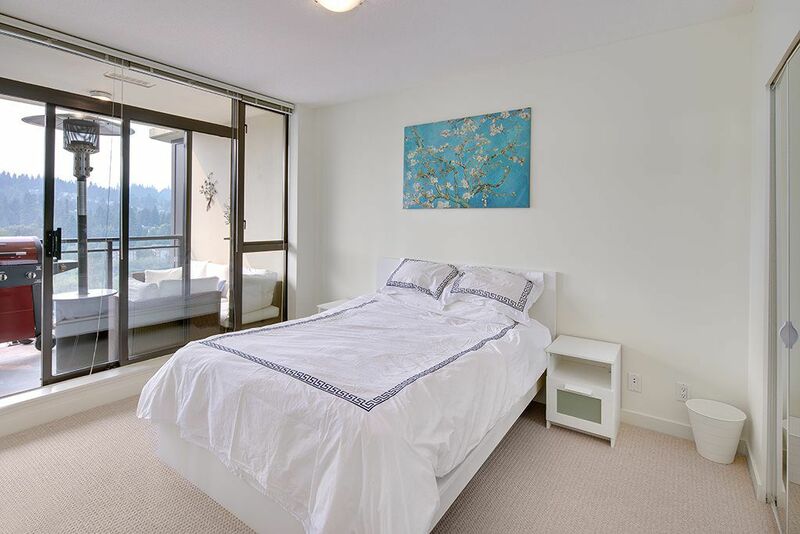 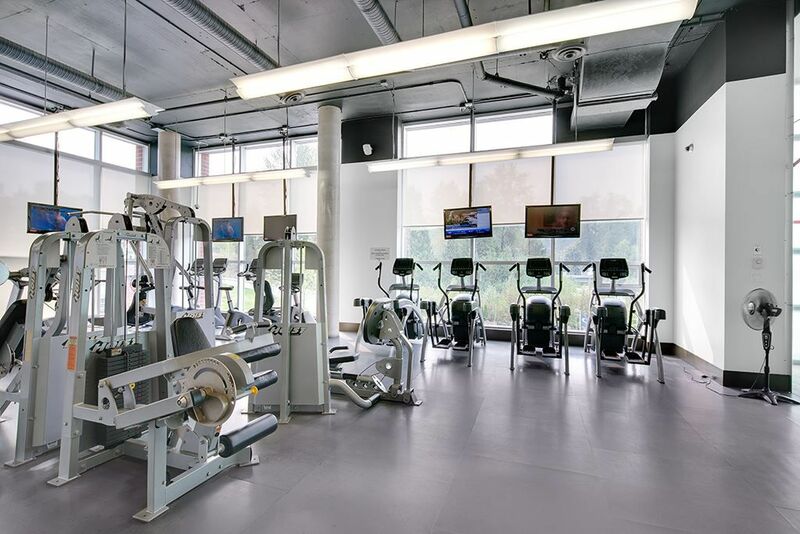 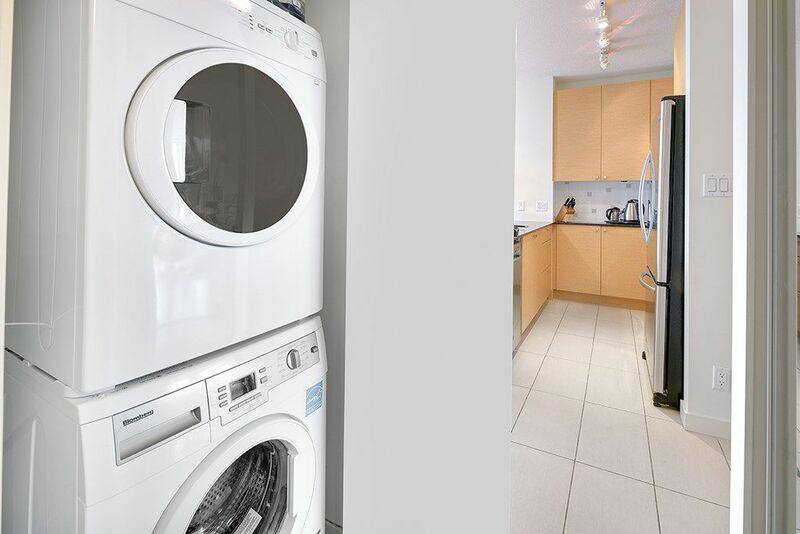 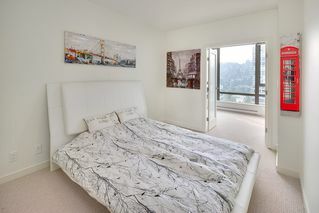 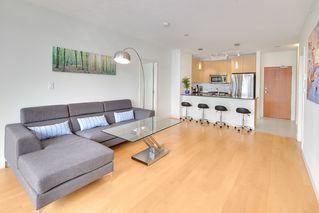 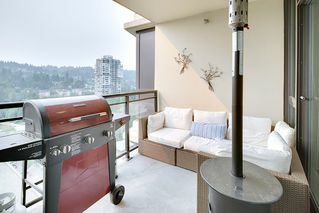 Walking distance to Skytrain & West Coast Express. 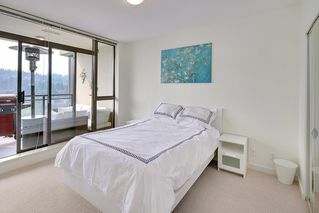 Well managed with live-in caretaker & l secure parking.